Our friends Dave Anderson and Sim Mainey have just launched a new website/media outlet for people who like riding bicycles on dirt. It's a place with lovely pictures and words about mountain biking. 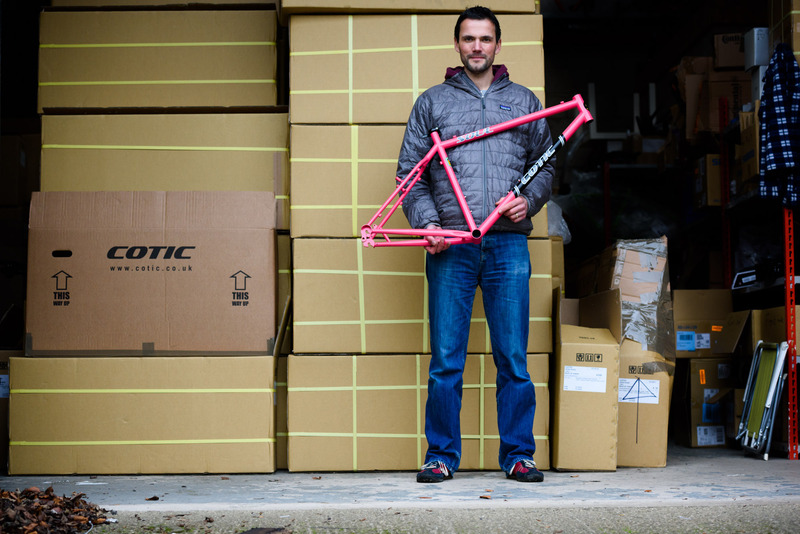 They launched today, and some of the lovely pictures and words are about us, as they came and did a feature on Cotic back in November after attending the Rocket275 launch. They chatted to Cy about the company, past, present and future.